In the internet jungle your existence, as if you were in an actual jungle, can often depend on being able to get your communication heard across a great distance in a simple and effective manner. You need to be able to be direct. But online marketing can seem complicated – well, we are here to simplify it for you. Some animals in the jungle have a pretty good communication system, and the reason those systems are so effective is that they know who their audience is, and they target their communication directly at that audience. 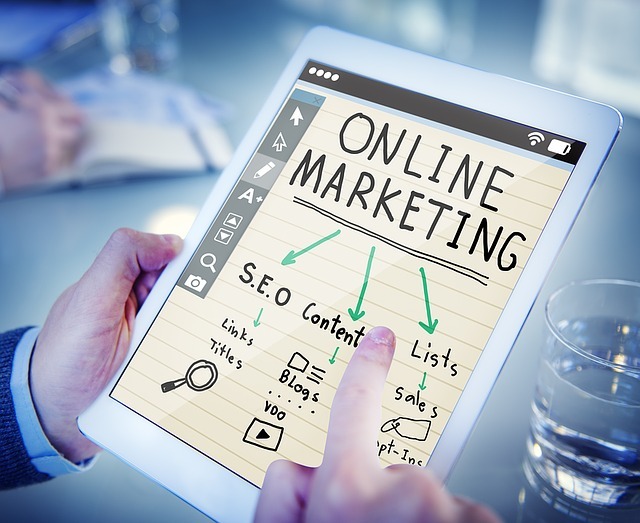 With well-tailored Clearwater Online Marketing we can make sure that your relationship to your existing and potential customer base is like this – meaning you communicate with the people you want. Unless you know how other people are looking for you, you might be posting signs up that say nothing to them and they are left thrashing around in the thick of the jungle. We help you identify how people are going to best find you and your business. Need Clearwater Online Marketing? Call Us! With original content, with the correct key-words, and the right level of key-word density, married to a well-structured site, the search engines will lead the way through the tangled internet vines, and the crowds will be tearing rapidly towards you in their wake. We understand how to help you best communicate the message that you need to reach the ears of your potential customers. With our help you will see an easy path through the clearing and becoming lost will be a thing that you never have to consider again.